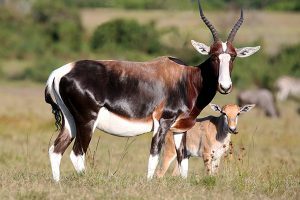 We strive to have good to exceptional quality breeding animals – and are very discerning about our breeding bulls/ rams in particular. 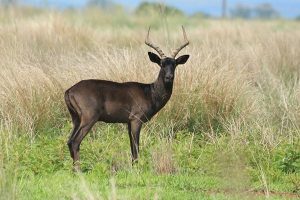 Our breeding males are carefully selected, and have been acquired from reputable breeders. 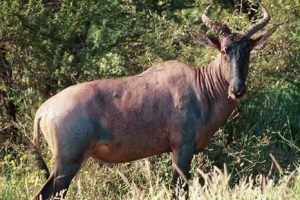 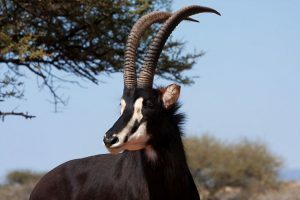 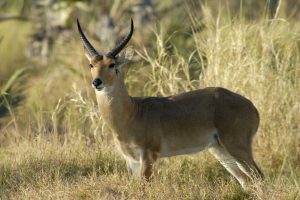 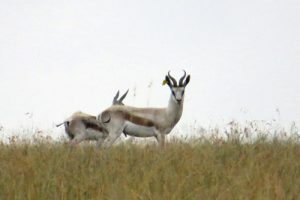 For example, the Vaalkrans Tsessebe breeding animals originate from De Beers & 3G bloodlines, supplemented by animals from Willem Pretorius Game Reserve. 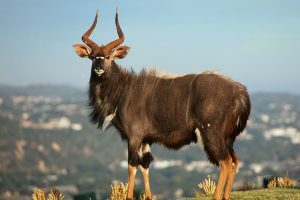 A significant number of our quality Nyala herd originates from from Bona Bona (Wolmaranstad). 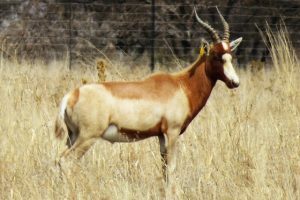 Our current Yellow Saddleback Ram was acquired from Petri Snyman in Somerset East, our Cream and Copper Springbuck from Randy Westraad (Boshoff), Dykie de Villiers (Noupoort) and Riaan Crail (Ventersburg).